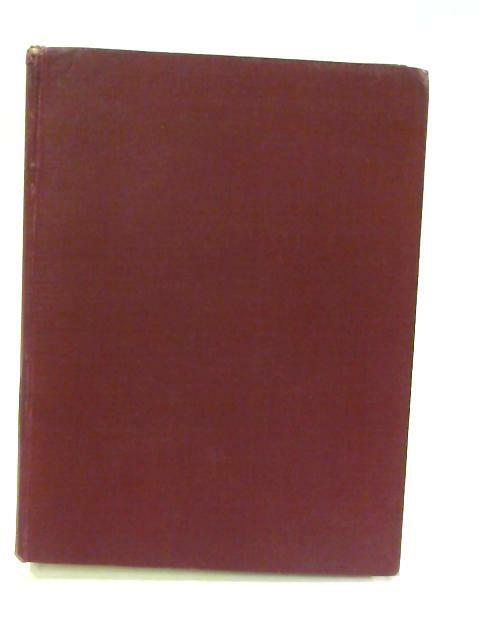 The Sources and Nature of the Statistics of the United Kingdom by Kendall, M.G. 1957. 343 pages. No dust jacket. This is an ex-Library book. Red boards with gilt lettering to spine. Neat clean pages with light tanning and foxing to endpapers and page edges. Some internal hinge cracking. Usual library inserts. Few dog eared corners. Small bumps to corners. Noticeable bumping,rubbing and scuffing to spine ends and to corners with rubbing, scuffing and wear along edges and over surfaces. A few marks to front and rear of boards. Light bleaching to spine, boards and edges.